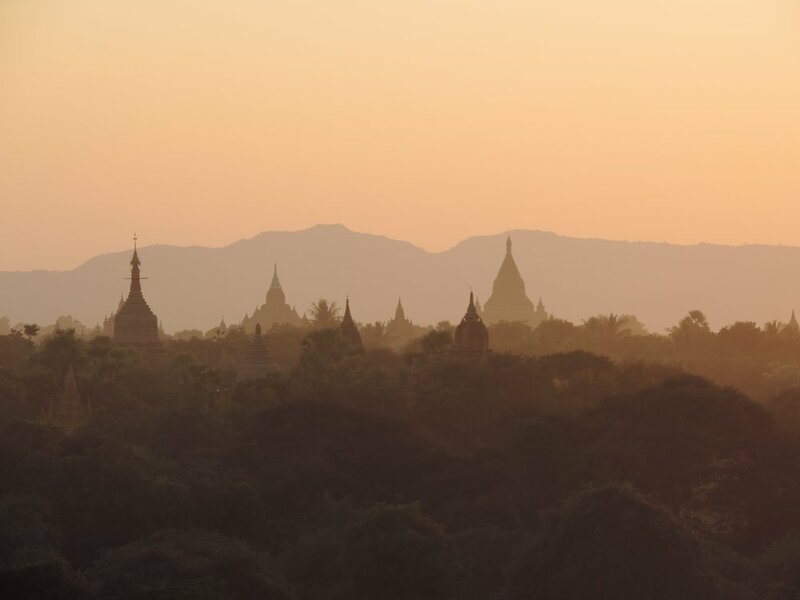 Experience the grandeur of ancient Burma with the carefully crafted cruise along the Irrawaddy, revealing the best of Myanmar from Bagan to Sagaing. Board the ship at Bagan followed by a welcome cocktail and lunch. The ship cruises upstream all day, stopping at a village for a walk. Dinner is followed by a puppet show on the sundeck. In the morning the ship arrives at Yandabo, a picturesque river village specializing in pot making, where the peace treaty of the First Anglo-Burmese war was signed in 1826. Take a walk to some pot-making workshops and visit the monastery. For the rest of the day, the ship cruises upstream, mooring overnight near Myinmu. Disembark at 12:30 p.m. at Sagaging.